Odd Bug Studio, Manchester, have announced that they are working on their second game, titled Tails of Iron, and have released a trailer alongside the announcement. The game is being made in partnership with the newly founded United Label Games, who will act as publishers. United Label, who are owned by CI – the developers behind Lords of the Fallen and Sniper Ghost Warrior – also announced three other titles alongside Tails of Iron. Tails of Iron will be Odd Bug’s second release, following The Lost Bear, a cinematic 2D PSVR platformer with a hand-painted art style. The Lost Bear was generally well received, currently holding a metascore of 77 on Metacritic. However, whilst Tails of Iron looks to share a similar art style with The Lost Bear, Odd Bug indicated in a Twitter reply that they currently had no plans to make the game for VR, instead focusing on a flat screen release. 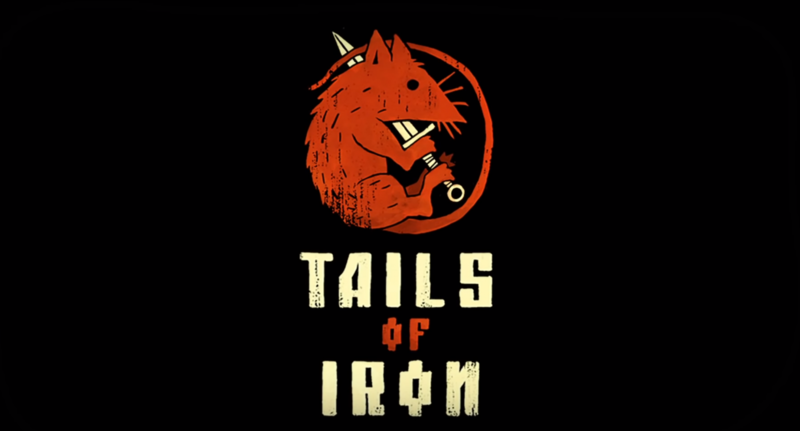 United Label have described Tails of Iron as, “an Adventure RPG-lite game set in a charming and brutal world.” The trailer’s depiction of seemingly cute but violent animals set against a murky, industrial palette certainly suggests this is very much the case. No release date has yet been given.